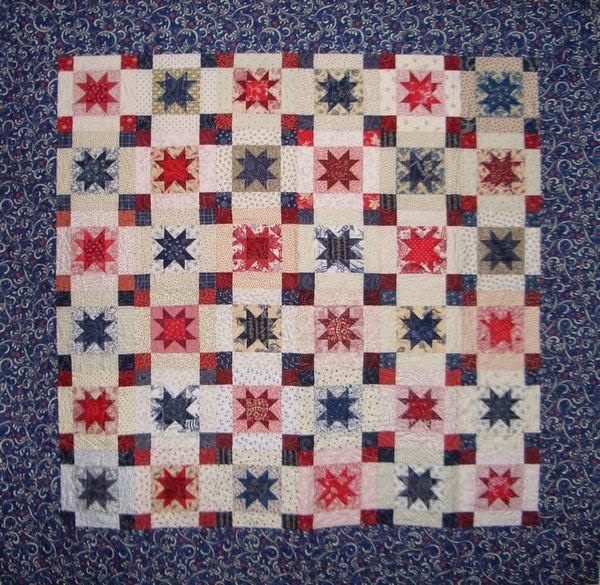 Nothing to report finished this week. Still a couple of works in progress. 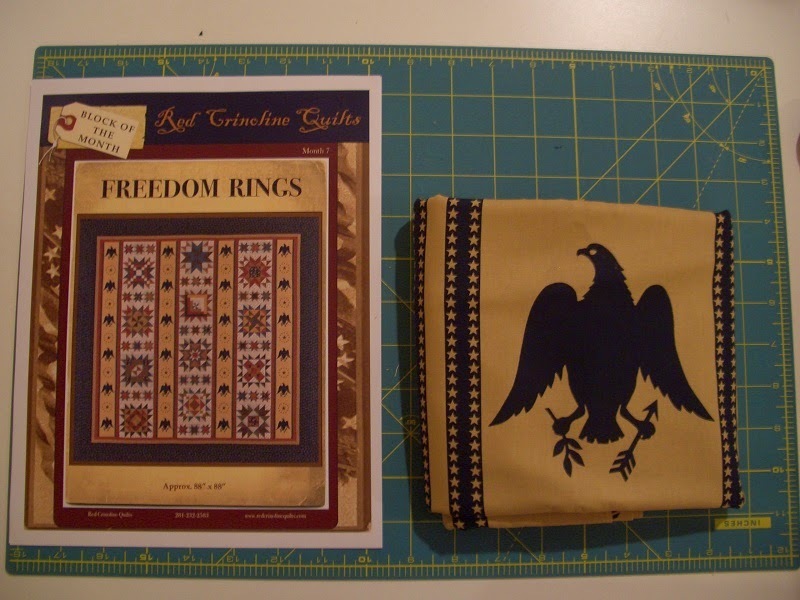 I did add a little for the Freedom Rings Quilt that Sandi and I will be working on- hopefully later this year. Below are a couple of reds that I found that I will be sharing with Sandi over at Kwiltnkats. 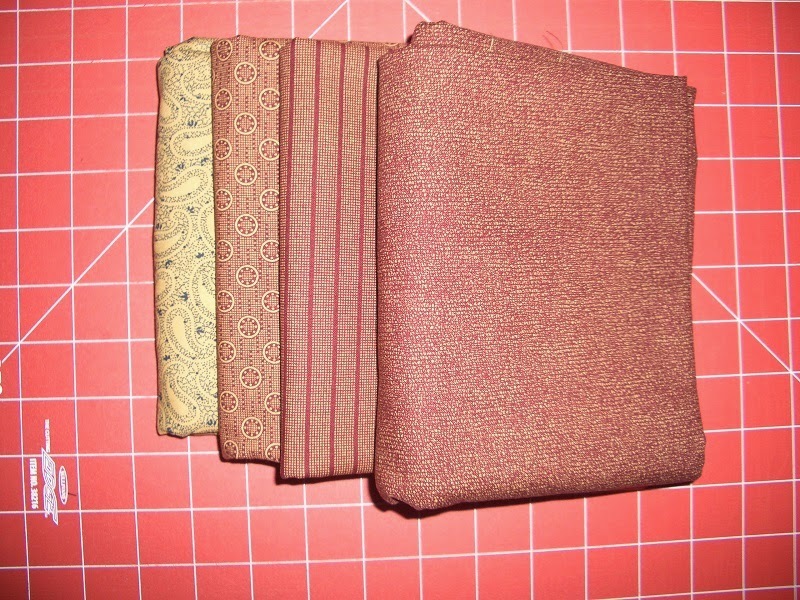 Net Fabric Used in 2014: 25.25 yards. See how everyone else is doing at Patchwork Times. Have a great Week!